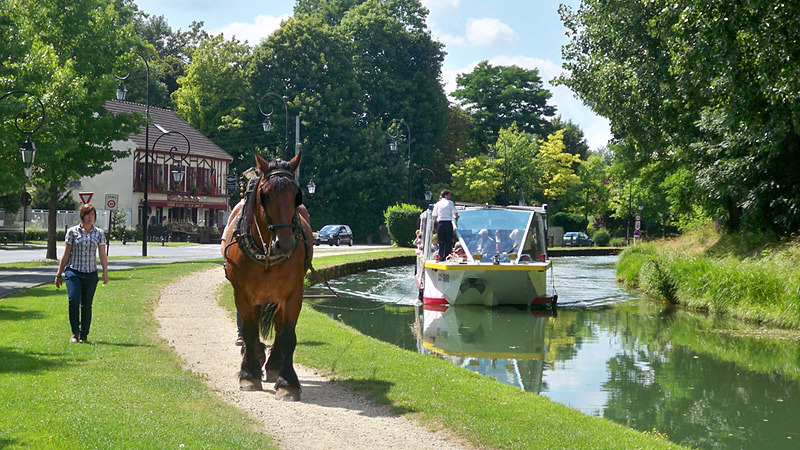 Canauxrama offers special rates for groups of 20 people or more. 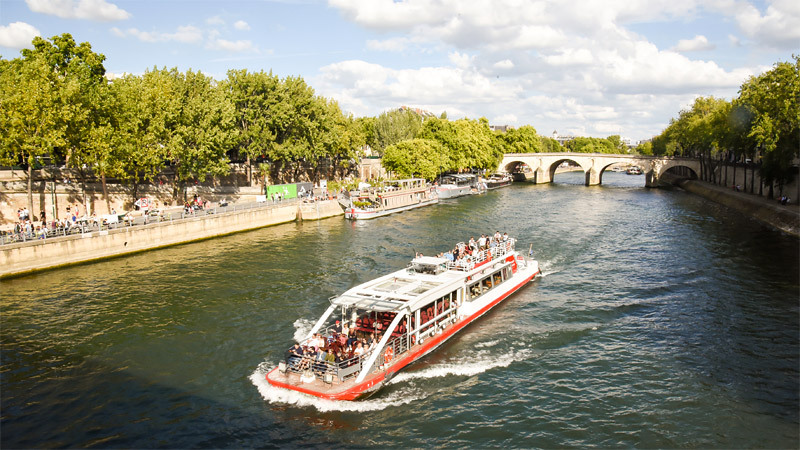 Whether you are an association, a work council, or just want to organize an event with your friends or family, rent one of our boats for a few hours or a full day and choose one of our courses to discover Paris. 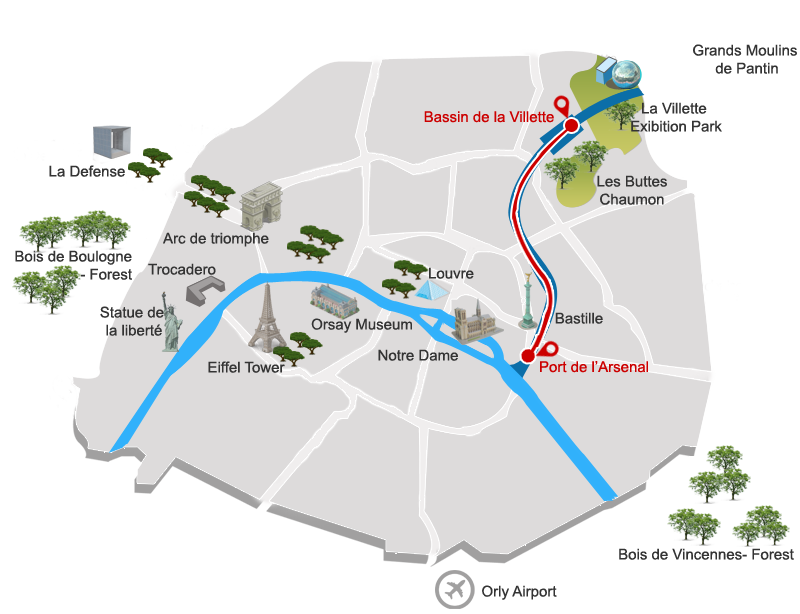 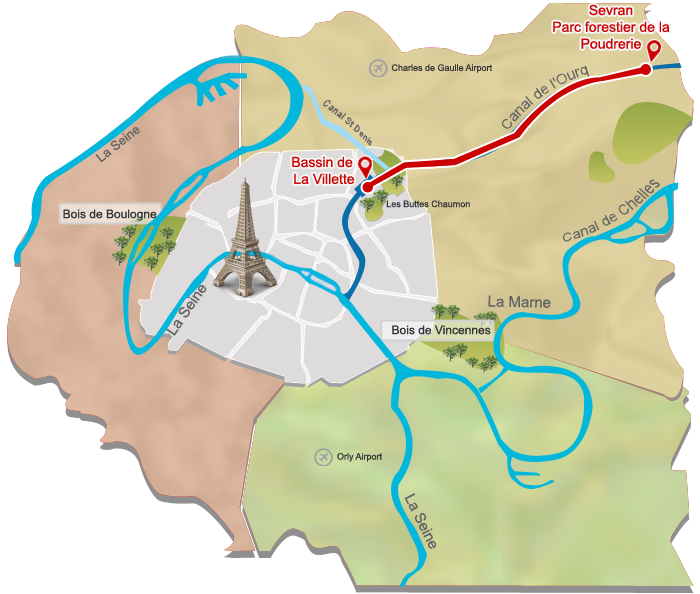 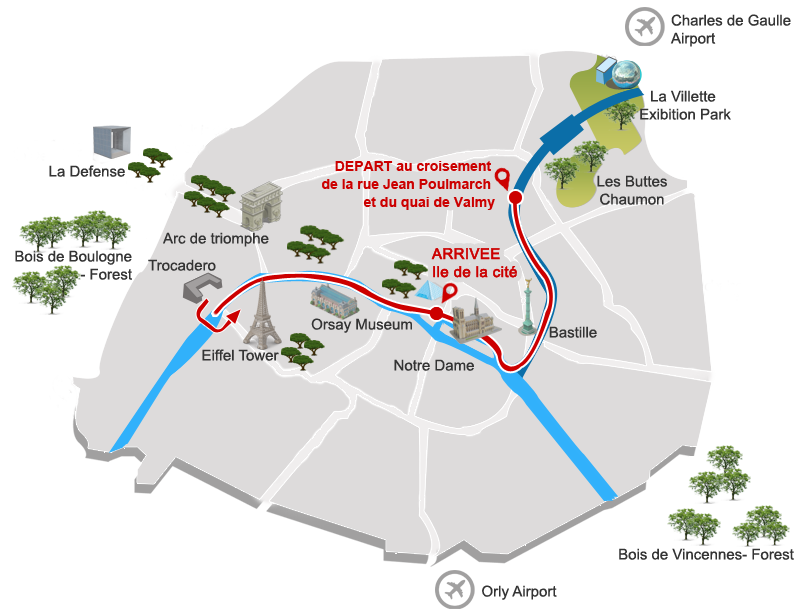 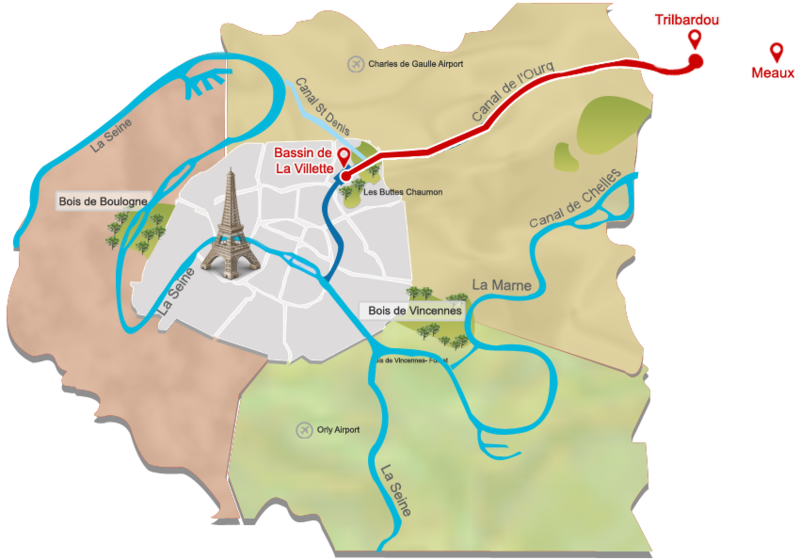 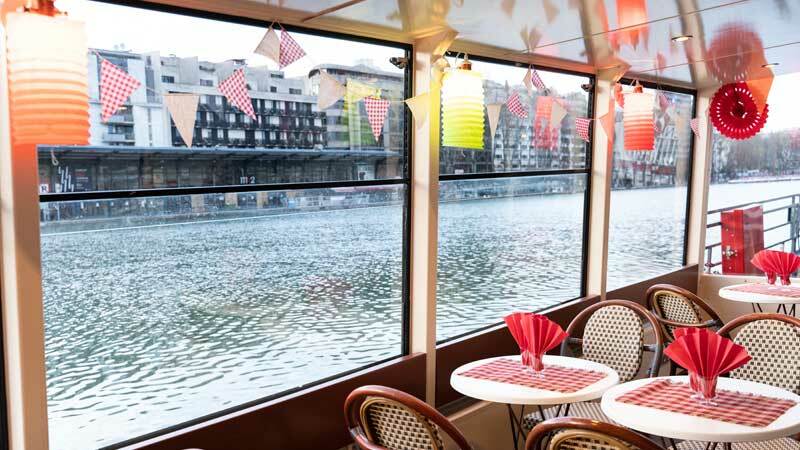 Come on board for the Parisienne Cruise on the Seine River, a 2 hour commented trip in the Center of Paris by the Seine ! 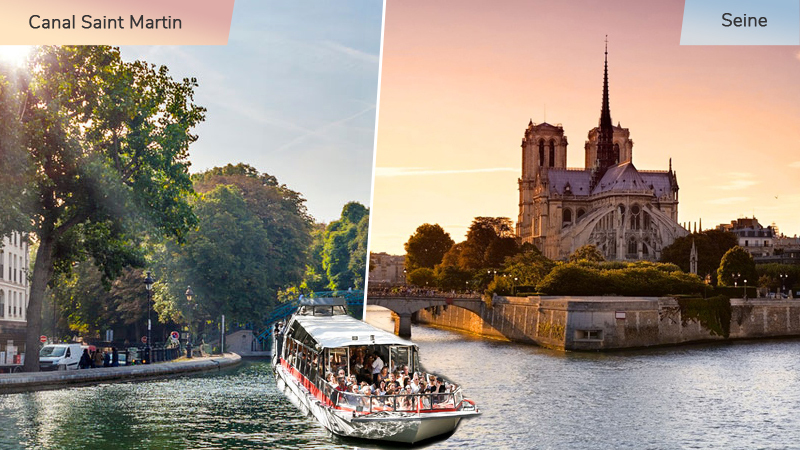 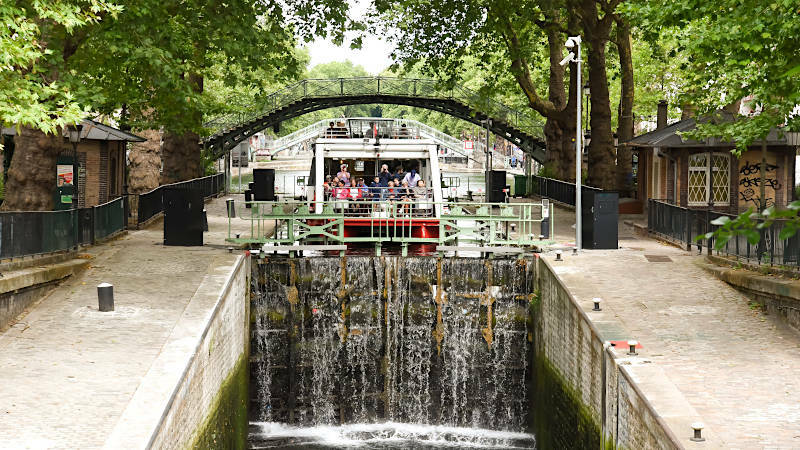 Indulge yourself with a gourmet break with this unique and unusual cruise which combines the charms of the Saint-Martin canal and the Seine river of the historical Paris, while tasting crepes and a hot drink. 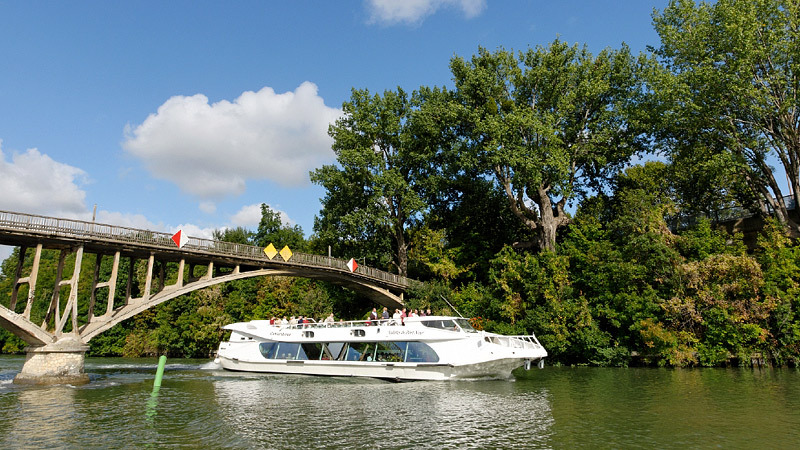 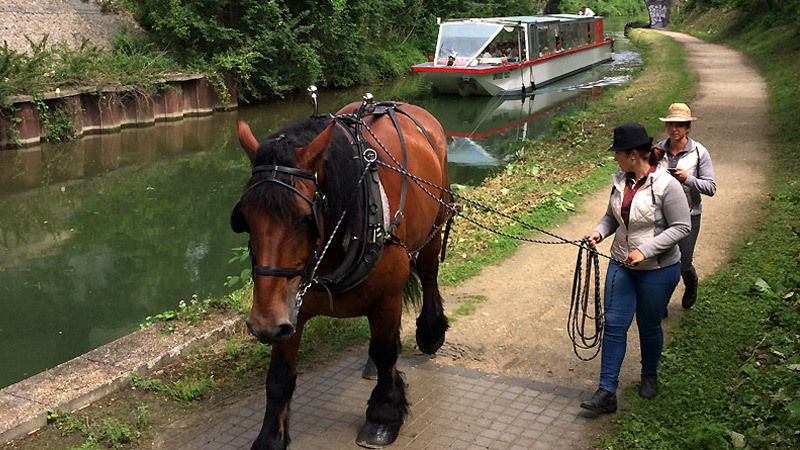 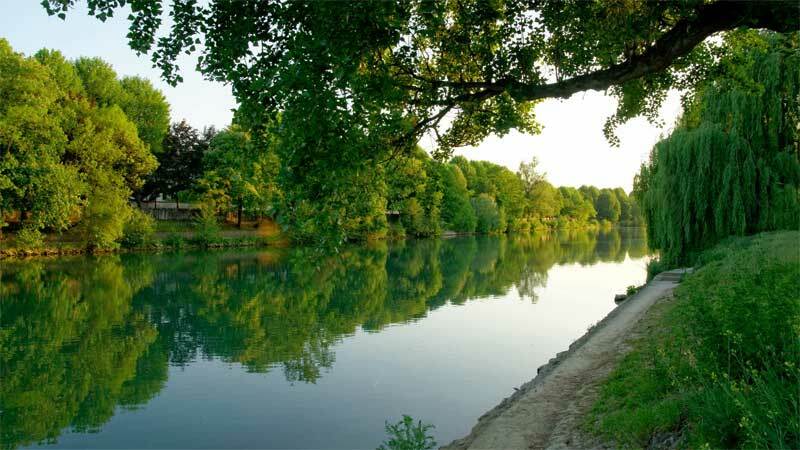 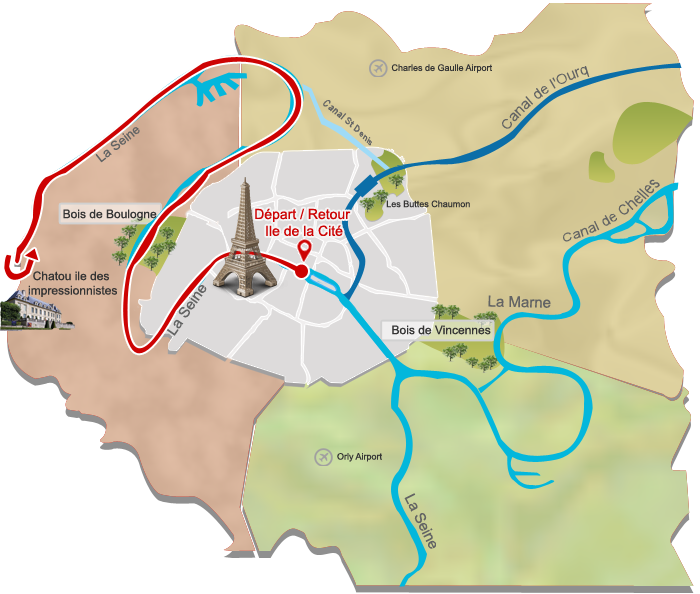 The cruise on the Saint Martin Canal can also take place in evening. 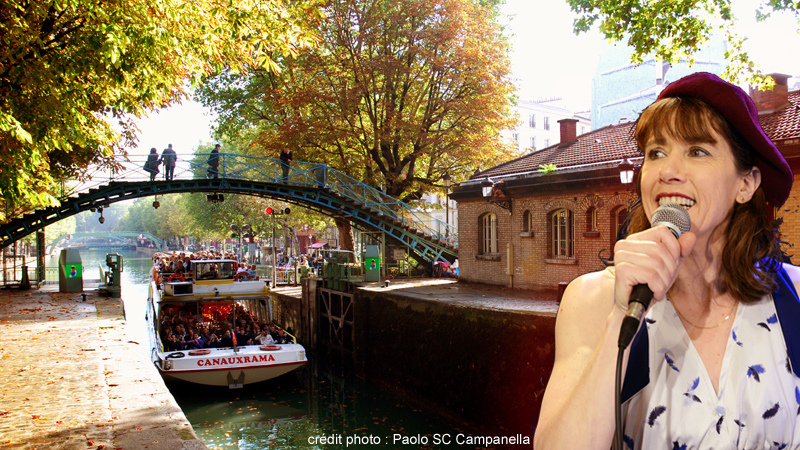 During this unwonted outing : commentary and our singer France Fannell, will give you an outline to some of the famous songs of Paris. 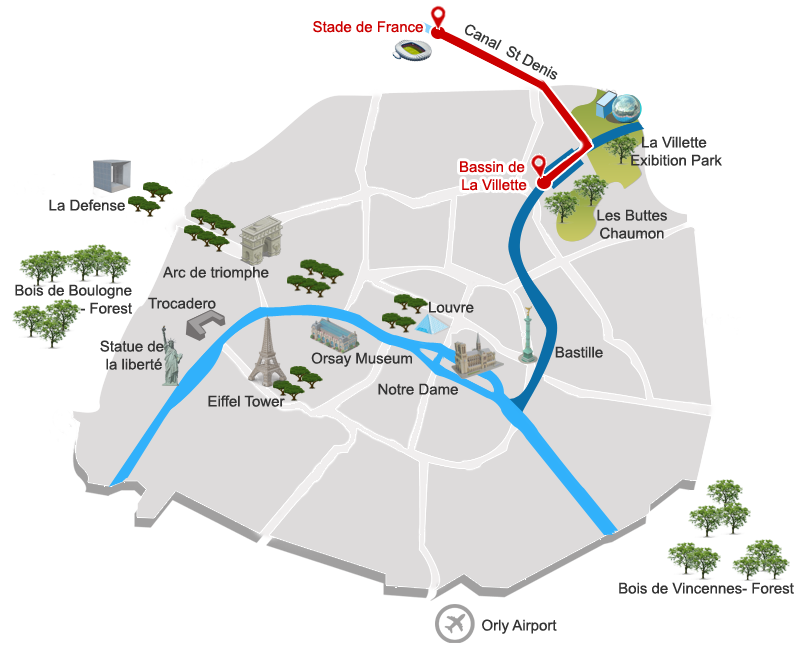 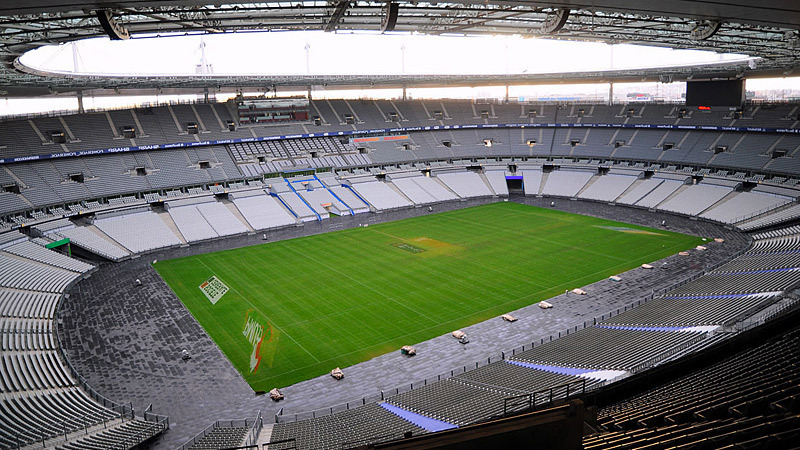 Commented cruise with lunch at the restaurant and tour of the Stade de France optionnal on request.